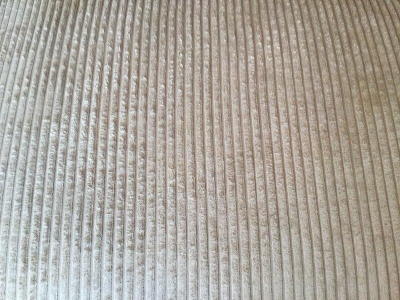 People often ask whether it is best to clean the upholstery or the carpets first. The answer is that it should be upholstery followed by carpet. This way we do not tread down the pile we have just cleaned on the carpets. 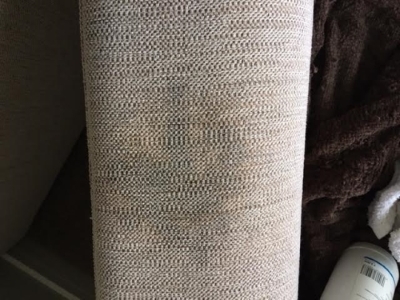 With upholstery cleaning we put down protective dust sheets and carry out a pre- cleaning inspection to see what problems there maybe, if any. As you will see by checkatrade reports we have saved a lot of people from buying new furniture, also we will clean only one cushion as a test to reassure you of the results we are likely to obtain. Always think of having your furniture protected as it will save you money in the long run. 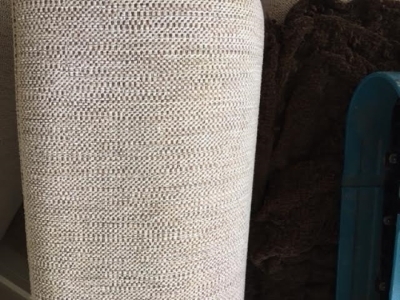 If you want to keep your home upholstery clean, fresh, nice-smelling and healthy for the whole family, you definitely need a reliable carpet and upholstery cleaning company. 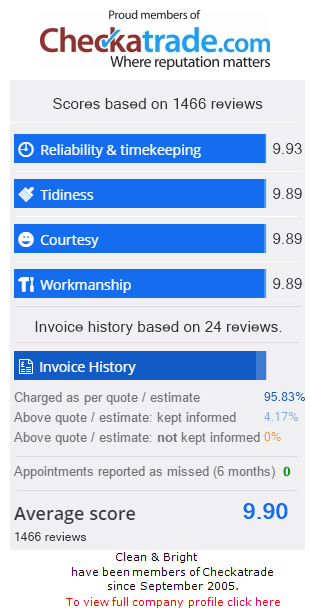 With over 1200 reviews on Checkatrade you need look further then Clean and Bright. 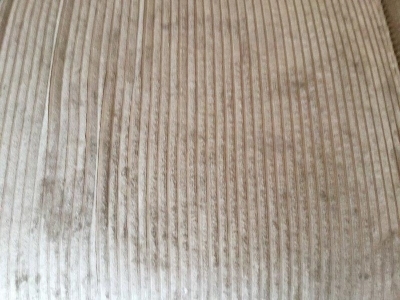 When we have cleaned your furniture it will be nearly dry when we leave as we use air movers to help dry it . At the end of the work we give you a care sheet which tells you what to do after we leave (e.g. to be careful when walking from damp carpet on to a hard floor as it could be slippery and other useful advice).